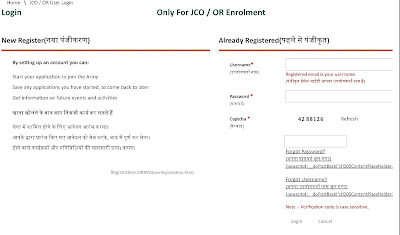 Indian Army Open Rally Admit Card 2017. Indian Army Open Rally Charkhi Dadri Admit Card 2017. Army Recruitment Office - Charkhi Dadri Admit card for Physical Test. (a) Soldier General Duty (All Arms). (b) Soldier Clerk/Store Keeper Technical (All Arms). (c) Soldier Technical (Technical Arms, Artillery, Army Air Defence). 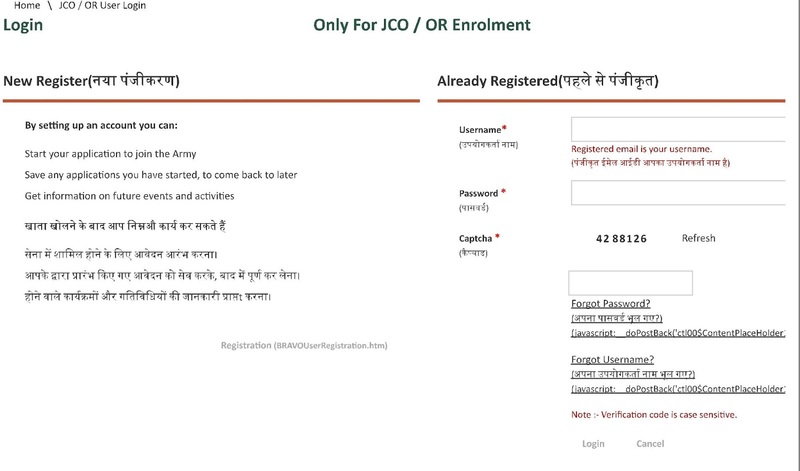 How to Download Admit Card for Army Open Rally Bharti at Charkhi Dadri . (3) Enter your Login ID - User Name and Password.